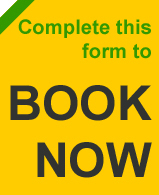 The NATECLA Conference is the only national conference in the UK dedicated to ESOL professionals. By sponsoring this highly acclaimed event, you can showcase your brand, products and services to educators, researchers and trainees in the field. 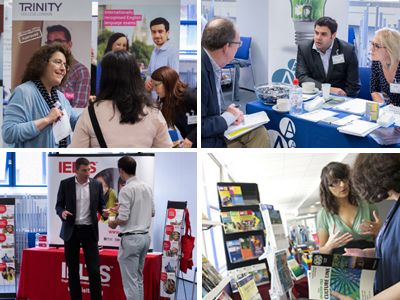 This leading event in the ESOL calendar attracts between 150 and 200 delegates a year - all of whom attend to take part in an inspiring programme of talks from well-known speakers, workshops, a resources exhibition and numerous opportunities to network and share good practice. To find out more about these unique sponsorship opportunities, contact Laura Plotnek-Jones, National Coordinator at laura@natecla.org.uk. 3. A double page spread of editorial and a full-page advert in the conference guide. 9. Subtle promotion of your organisation's activities (relevant to our members) via our Twitter and Facebook channels. A free stand in the resources exhibition. Have your brand associated with NATECLA’s new look conference guide – the definitive guide to the full event programme and the must have conference accessory for all delegates. >> Find out more about the Ruth Hayman Trust. 3. Your company logo on NATECLA's website, in the main conference hall for the keynote speech and in the conference guide. 2. Your company logo on the NATECLA website, in the main conference hall for the keynote speech and in the conference guide. Showcase your products, services or qualifications for as little as £170 and meet with English language decision makers and influencers from the fields of further, adult and community education. Stands for the event consists of a table of approximately 150 x 75cm. Deliver a workshop for up to 30 delegates, whilst subtly promoting your learning resources, academic qualifications, examinations or other relevant product. 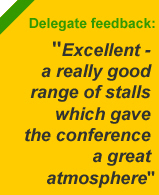 By adding one piece of your marketing collateral to every delegate pack, you can reach a captive audience of over 150 UK based English language teachers, managers and related practitioners.